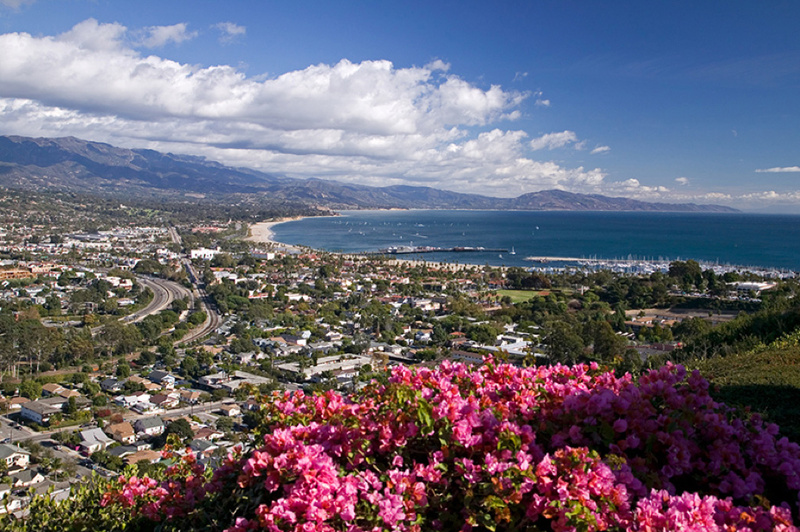 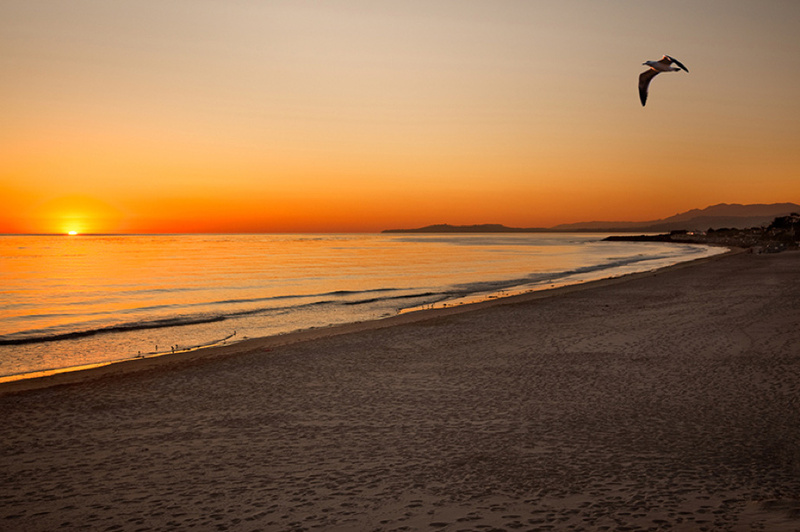 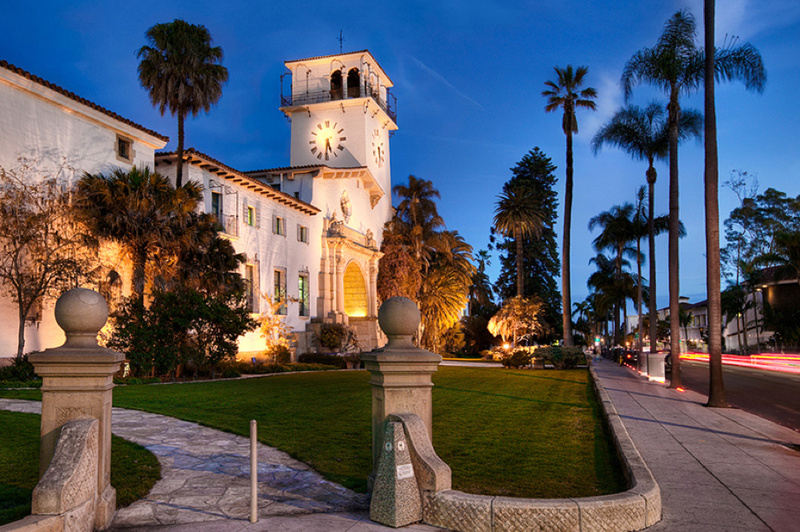 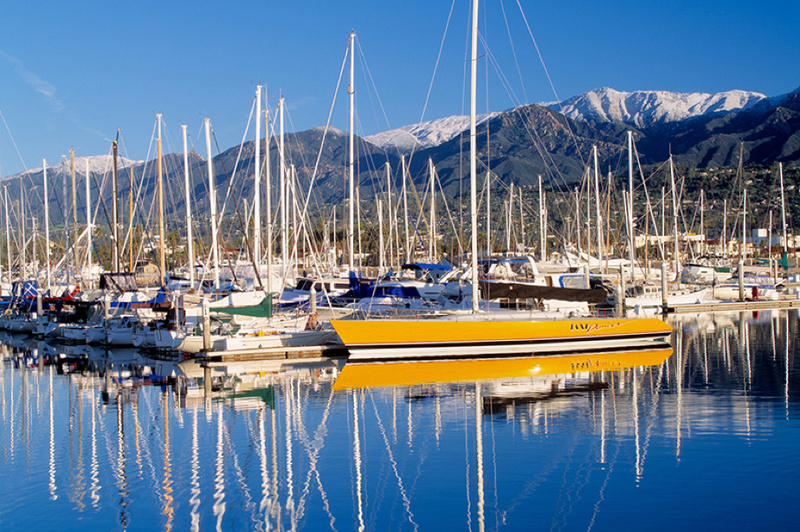 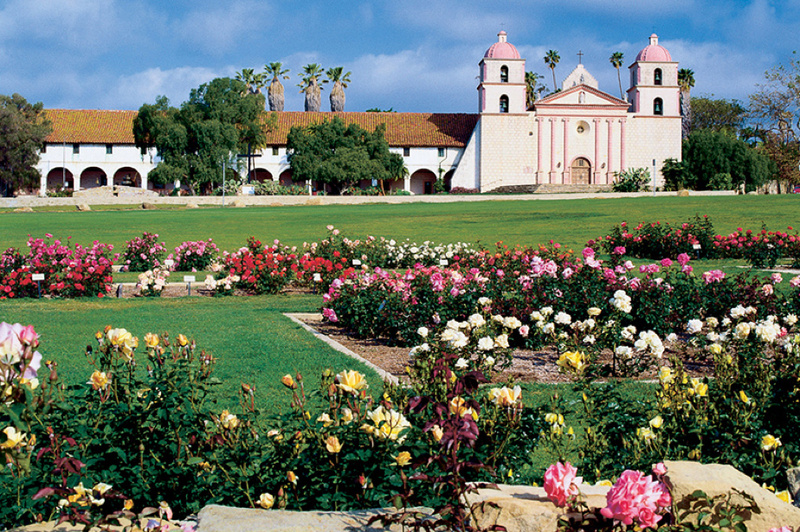 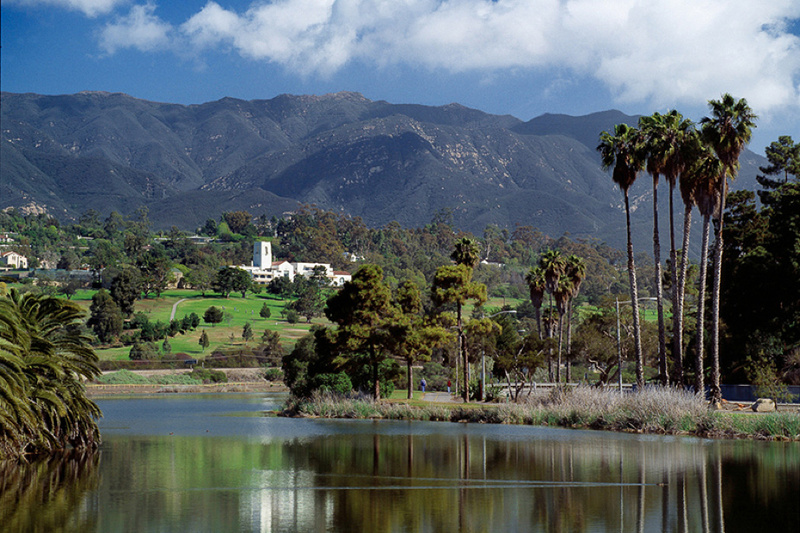 Uniquely situated at a spectacular junction of mountains, valleys, islands and sea, Santa Barbara offers a bounty of natural treasures, sensational vistas and outdoor adventures. 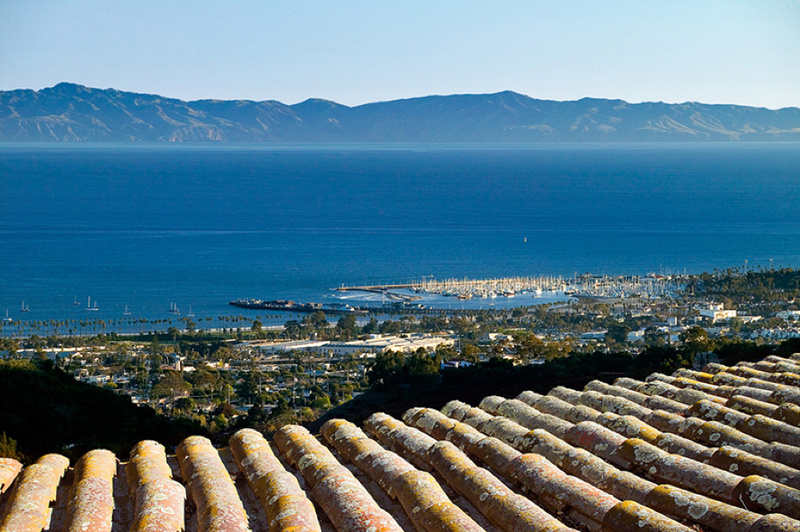 Coupled with the area's timeless history, rich cultural diversity and engaging social scene, this coastal community is one of the most wonderful places to live. 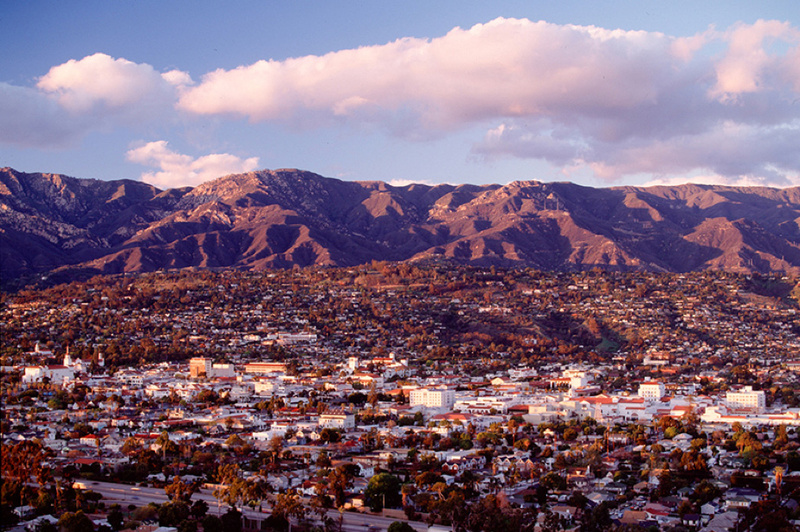 I represent a wide range of properties to satisfy both your aesthetic and practical needs, and offer the experience and professionalism necessary to get the most from your real estate transaction. 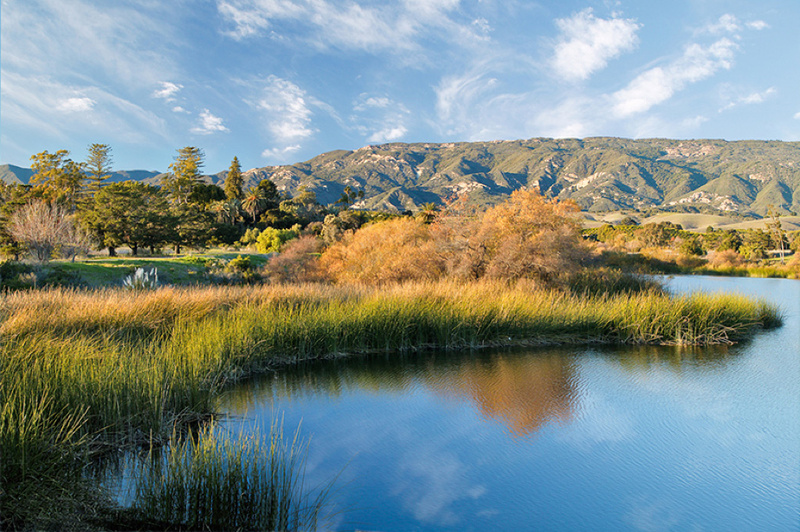 Join me on a tour of the fine properties available in the Santa Barbara, Montecito and Hope Ranch communities, and envision what the Santa Barbara lifestyle means to you.